mechanical computing (e.g. 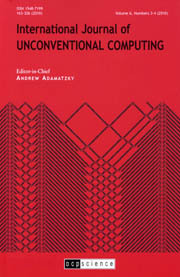 micromechanical encryption, computing in nanomachines, physical limits to mechanical computation). Both theoretical and experimental contributions are invited.